Join newest fitness dance class to sweep the country! A Brand New Opportunity for the fans Chubby Checker loves so much! Get in on the ground floor - Apply Today! Get certified by Chubby Checker to teach, dance & exercise to his extensive collection of music along with all types of danceable American music, made in the USA! Chubby Checker is looking for choreographers and instructors of all ages, genders & backgrounds to help create the next American fitness class phenomenon! The ability to dance, smile & laugh and motivate others to get off the couch! "It's Pony Time - Get Up!" This is not a beauty contest, we are looking for creativity and the ability to teach happiness, lead & motivate others to dance to American music for fun & fitness. Applicants will be invited to audition with Chubby Checker himself in the Philadelphia area, Date to be announced, 2015. 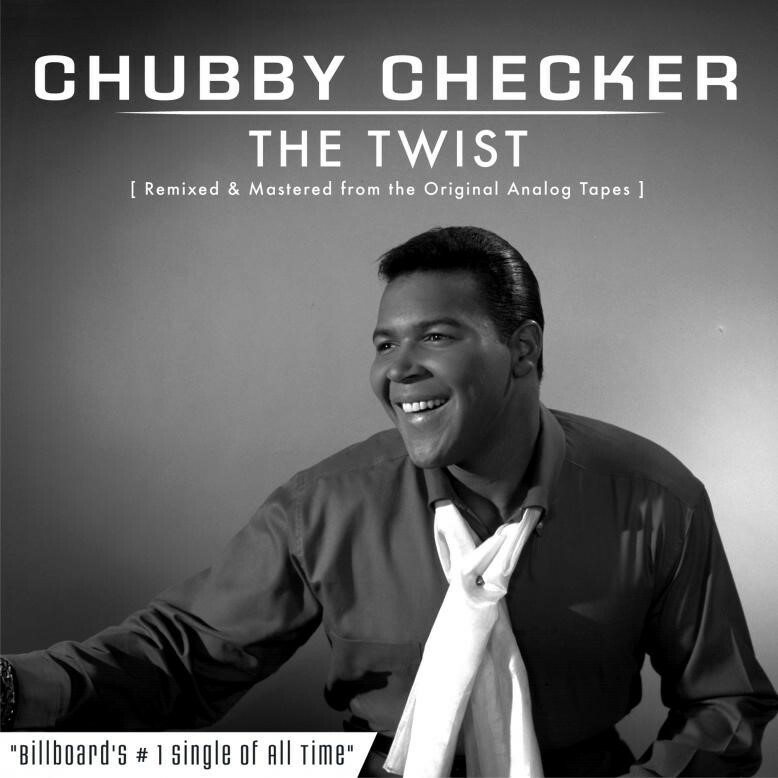 Like the Chubby Checker's American Dance Party Facebook Page and get instant updates on Chubby Checker's American Dance Party, tour dates, photos & interviews and other great announcements!